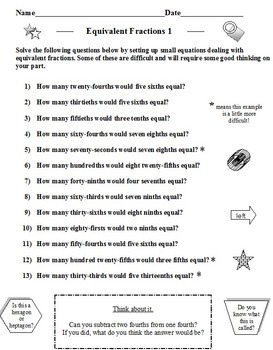 * A HUGE BUNDLE FOR YOUR FRACTIONS UNIT! * STOP SEARCHING ~ IT'S ALL HERE! * EVERYTHING YOU NEED FOR YOUR ENTIRE FRACTIONS UNIT FROM BEGINNING TO END! * This FREE PREVIEW has 61 pages ~ take a look! 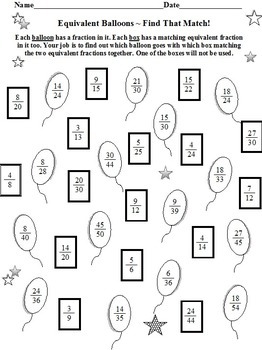 * The complete bundle of 55 worksheets covers every area and level of fractions! * Includes Word Problems for ALL operations! * Includes an ICAN checklist PLUS cover page. COMPLETE! 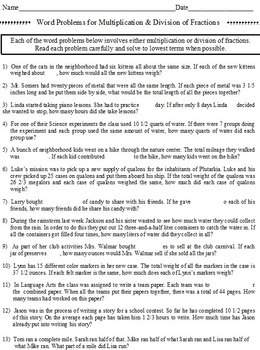 * Your download of 90 pages includes answers. Decorated for fun. By David Filipek. 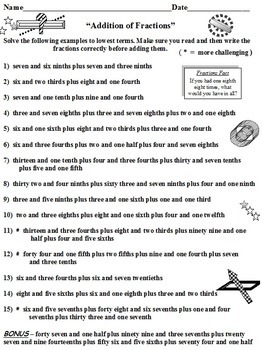 - FRACTIONS BUNDLE COMPLETE 55 WORKSHEETS For every area and level of your fractions unit from beginning to end! * GREAT TEACHING TO YOU! Permission for downloads to copy for single classroom use only.